The following websites contain fresh and innovative content. They are comprehensive education platforms that may resonate if you are seeking deeper understanding and ways to slowly evolve your lifestyle and healing journey. Here are a few we look to for all things transformation, education and wellbeing! I’m Nat Kringoudis and I’m a doctor of Chinese medicine, Acupuncturist, Author, Speaker and all-round natural fertility expert. I’m also the founder of Melbourne women’s health clinic, The Pagoda Tree, creator of Yo’Nuts and producer of HealthTalks TV. But what do I really do? I make women’s hormones happier than a Pharrell Williams song. If you feel like there HAS to be another way – there is. I’m here to provide you with a second opinion. Because fertility is SO much more than just making babies. Most people associate it with pregnancy, but being more ‘fertile’ can actually improve your general health and wellbeing. And even if you’re a long way off wanting a bun in the oven, priming your body now will increase your chances of conceiving in the future. It’s time to take the wonder out of your wonderland. It’s my mission to educate and empower women like you, so you can get clued up on your body and take control of your hormone health. 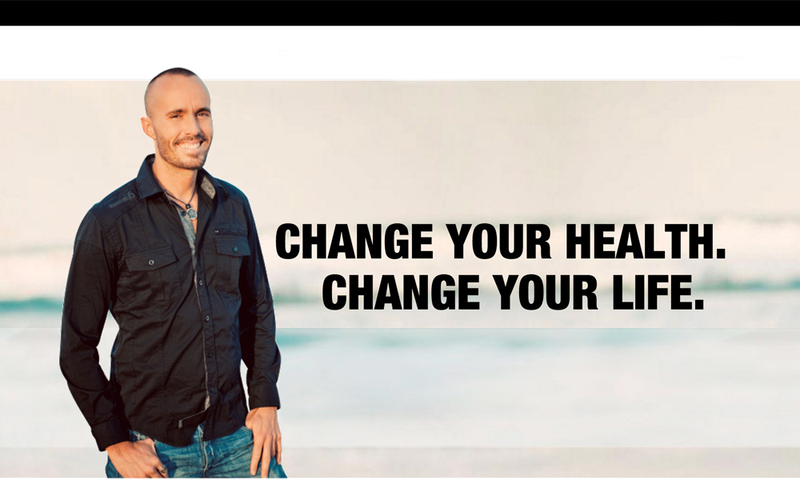 Dear Friends – After teaching, consulting and writing for the last 3 decades, I’m honoured to introduce to you a wonderful, life-changing educational opportunity with a new online health coach training. The Institute for the Psychology of Eating is at the forefront of a powerful, new, holistic nutritional healing movement that’s changing the way we understand food, weight, body image, holistic nutrition, and health. Our students come from all walks of life and many countries with this one common goal – to learn a better way to heal our relationship with food, body, planet, and soul. How can I lose weight in a sustainable and loving way? How can I stop punishing my body with food and learn to nourish it and feel free? How can I know which foods are right for me to eat amidst all the conflicting nutritional viewpoints put forth by the experts? As I look around at all the chaos and confusion in the field of nutrition, I see that we’re at a profound crossroad. Medical science has finally recognised the important role of diet in optimal health, yet something is clearly missing. Obesity, overeating, pain around body image, emotional challenges with food, digestive ailments, fatigue and diet-related health concerns are with us more than ever. People have access to all kinds of nutrition information, but need to search long and hard for true healing wisdom. "My mission is to educate and inspire, enhancing people's health and happiness, igniting a ripple effect that transforms the world." 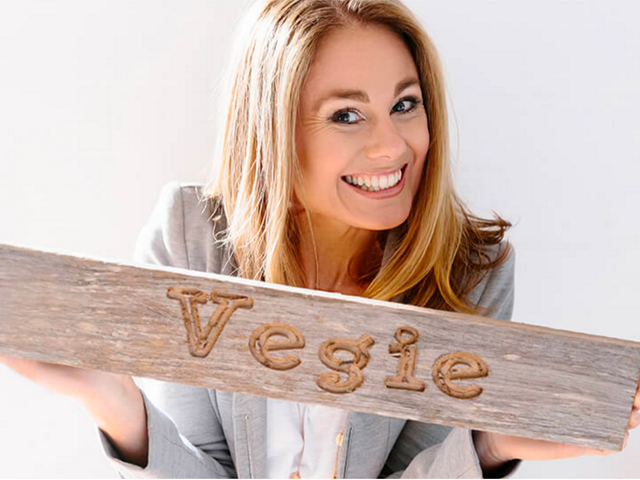 Dr Libby Weaver (PhD) is one of Australasia’s leading nutritional biochemists, an author, a speaker and founder of the plant-based supplement range, Bio Blends. A respected international speaker, Dr Libby’s expertise in nutritional biochemistry has led her to share the stage with Marianne Williamson, Sir Richard Branson, Tony Robbins and Dr Oz. She is regularly called on as an authoritative figure in the health and wellness industry and has been featured in numerous media publications including The Times, The Huffington Post, Sydney Morning Herald, the Australian Women’s Weekly and she appears regularly on breakfast radio and television. With a natural ability to break even the most complex of concepts into layman’s terms, Dr Libby’s health messages embrace her unique three-pillared approach that explore the interplay between nutrition, emotions and the biochemistry of the body. Watch, listen or read these free resources from the Mojo Master, Michael Johnson. Michael Johnson is a rising superstar in the personal and professional development space. With a strong focus on helping people bring out their inner greatness by controlling their thoughts, emotions, focus, confidence and actions, he has been hired to produce rapid and lasting results by everyone from world champion athletes, national sporting teams, executive teams, business leaders and much more. and is the South Australian founder of The Entrepreneur Club. As a child Michael was one of those children who didn't fit in. "There’s a way to be a truly remarkable human being … and it doesn’t include burnout, anxiety, playing small, compare/despair, or self-sabotage before your next big breakthrough." Irene Lyon, MSC., is a nervous system specialist and therapeutic coach who helps everyone — from the mom next door to the next big thought leaders — transform their bodies, businesses, relationships and lives through regulating their nervous systems. She helps people release their deepest traumas from their nervous systems, allowing them to finally heal from chronic mental, physical, and emotional conditions they’ve tried everything to fix. Irene uses these same tools to help entrepreneurs break through the mental, physical, and emotional blocks that arise when taking big leaps in their businesses. As a result, together they create a huge ripple effect across the planet. 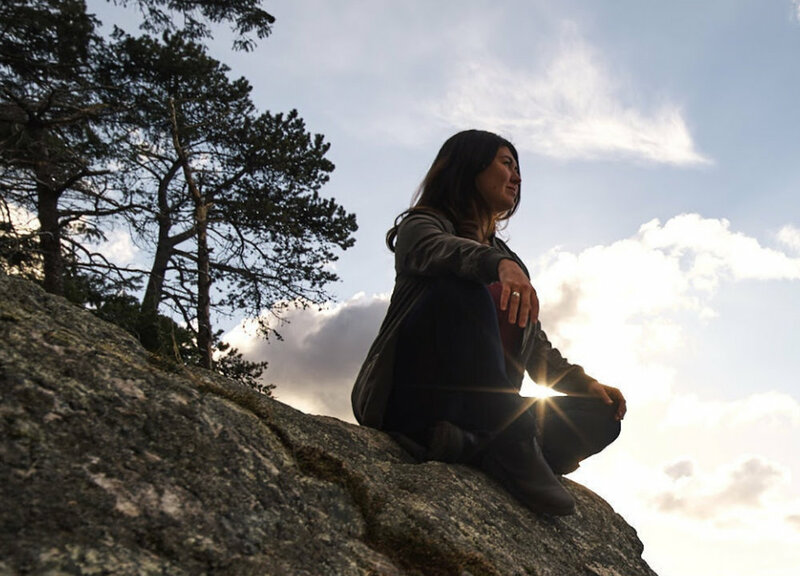 Irene has intensively studied and practices the work of Dr. Moshe Feldenkrais, Peter Levine (founder of Somatic Experiencing) and Kathy Kain (founder of Somatic Practice). Irene has a master’s degree in research in the fields of biomedical and health science. 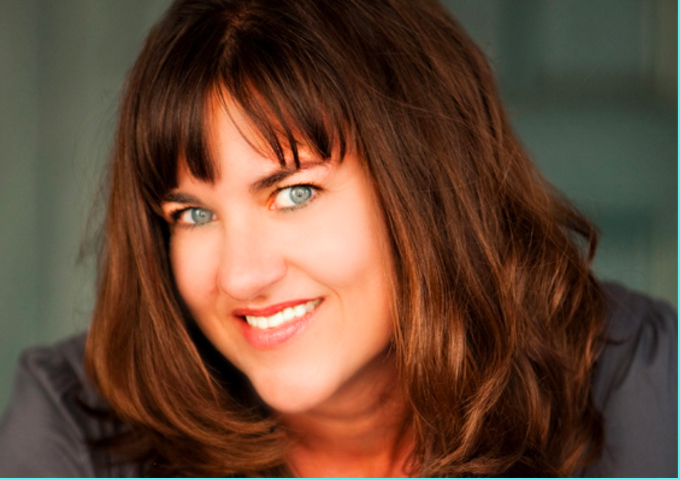 She regularly appears on podcasts and online summits teaching all things nervous system health, healing trauma and neuroplasticity.